Lechaim! 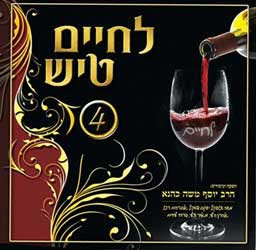 the 4th album to the Lechaim Tisch series is now available in stores. 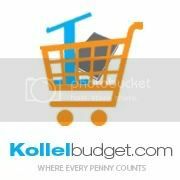 Created by Horav Yosef Moshe Kahane featuring Moishe Shtekel, Yanky Daskal, Avrumi Roth, Aaron Halevy, Meir Halevy, and Pirchei Lechaim.